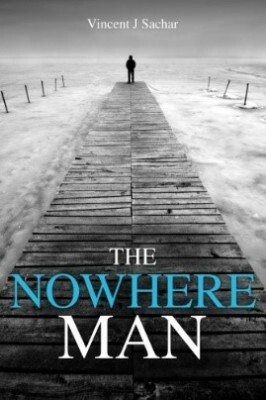 What happens when a formidable man is unjustly stripped of everything he loves and values and finds himself alone, with no one he believes he can turn to, no one he can trust, and no forseeable path to justice? 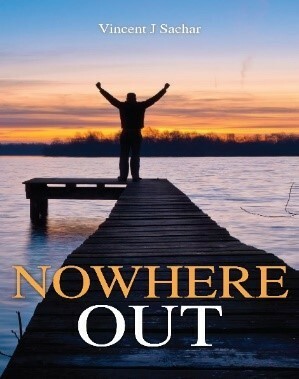 In this thriller/suspense novel, Lt. Commander Kent Taylor, a decorated Navy SEAL returns from a covert mission only to discover that his pregnant wife, his young som, and his in-laws all died in a night home fire. In the midst of his incredible grief, he makes a chilling discovery. The fire and deaths were not accidental. His wife, a prosecuting attorney in New York, had inadvrtently uncovered a government scandal that climbbed from the local level, through the state, to the nation's capital and a decision was made to silence her. Betrayed by some within the very government for which Taylor had sacriced his life countless times, Kent Taylor begins to seek out those responsible for the deaths of his loved ones. As the number of his victims increases, a criminal investigative team under the leadership of FBI Special Agent Bill Gladding is completely baffled by the skills of an assassin so skilled that the media have dubbed him the ​Ghost Assassin. ​Taylor and Gladding end up on a path neither of them would ever have anticipated. And where it leads may be the most astonishing thing of all. Years have passed and Ronald Lane Woodruff, a man with a mysterious past, lives a life so secluded that no one else in the world knows his true identity. But, this name is simply the latest in a list that former Navy SEAL Lt. Commander Kent Taylor has created in order to remain hidden. Taylor believes that he has forfeited all rights to normalcy and and a fulfilling life. The shadows of his yesteryears continue to haunt and torment him. In this captavating suspense/thriller, Taylor finds that the walls that have protected the dark secrets of his past are beginning to crumble and he is being challenged to reveal himself to a world he has left behind. Kent Taylor is faced with choices to love again, to live in a way that matters once again, and to save the innocent lives of others. Once again, FBI Special Agent is leading the search for a supremely skilled serial killer whose skills seem only matched by the man thay once called ​The Ghost Assassin​. As the killer continues to leave his victims behind in his wake, it becomes clearer that Kent Taylor may be the only man alive who can stop him. ​Just when it seems that the former Navy SEAL Lt. Commander has found the keys to living happily ever after in paradise with his precious Katie, an urgent crisis arises and his incredible skills are needed. When a local murder spins out of control and leads directly to a trail of international intrigue and terror, Taylor, Gladding, and Jonas and Sally find themselves pitted against a rogue group intent on drawing the United States into a foreign war. Soon it becomes increasingly difficult for Taylor and his small team to know just who can be trusted. ​Members of the rogue group are formidable themselves with strong backgrounds and a seemingly endless web of connections. It will take a man of Taylor's unique level of skills and uncanny awareness to lead the charge against such a powerful force. ​Through it all, Taylor struggles against the darkness of his past in the hope that he will not end up back in a world where he has vowed never to return. ​Kent Taylor---call him by any other name and the result will be the same. Somehow he will be challenged to save not only his own life, but the lives of others he loves. 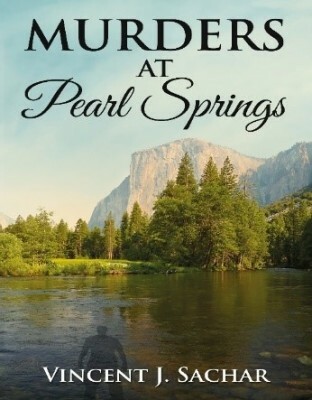 Murder seems to follow Detective Heather Lance in this thrilling murder mystery novel. In an effort to escape from the hurt she has just endured, Heather drives away to a mountain campground to spend some time alone. On the first morning of her stay, the body of a young woman is found along the shores of a lake in the very campground where Heather is located. The murder will be the first in a series that paralyzes the community and Heather soon finds herself immersed in a major criminal investigation that places her own life in danger. ​​With a series of twists and turns that will have you guessing who is behind these killings, this classic "who-dun-it?" will keep you glued to the pages as the mystery unfolds. ​Heather Lance had come to the Wandering Nymph Campground outside of the Village of Pearl Springs seeking healing from a shattered heart. Now she is striving just to keep that heart beating. We are all familiar with Mark Twain's "A Connectocut Yankee in King Arthur's Court." ​This story is more like ​A New York Yankee in Cajun Bayou Land. ​​The author recounts what happens when at age seventeen he boarded his first-ever flight from New York City to attend college in New Orleans. Hear the eye-opening stories of when Sachar meets a Cajun girl and ventures into Cajun country for the first time. ​But, the foods, language, lifestyle, and swamps are not the most astonishing thing he discovers as he's introduced to a people and a culture that was first-formed in the Louisiana bayous and swamp country. Sachar combines humor, history, and strong personal insights in his tales about south Louisiana. 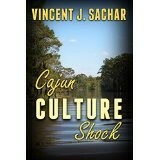 ​Cajun Culture Shock---come along for the thrilling ride. Some say the road of life is filled with so many twists and turns that we cannot see what lies ahead. For Chad Darrington, the journey he embarked on was both unplanned and unexpected. Yet, the more he followed the path, the more he would learn along the way. ​Chad Darrington never expected that he would become a national hero. He also never expected that he would go from hero to icon to a man racing to save his family and his own life. 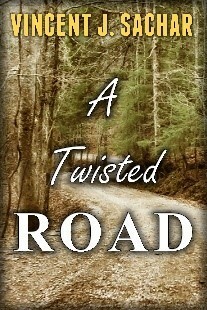 ​A Twisted Road ​(an eBook only thriller/suspense novella) tells the story of a man who finds himself as the centerpiece in a battle against powerful forces fighting to suppress and control the lives of so many others. ​As people rally behind Chad, he soon finds himself targeted by those who need to destroy his influence. And Chad is forced to look deeply within himself and determine where his values, principles, and level of courage truly lie. 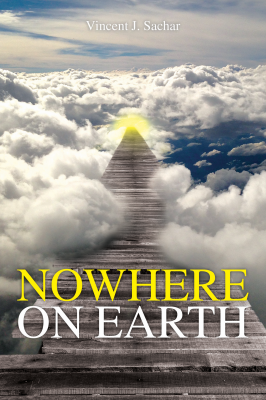 ​Sachar blends humor, drama, thrills, and suspense to keep a reader turning the pages from beginning to end.